Dorian Sorriaux, der gefeierte Gitarrist der Blues-Rock-Superstars BLUES PILLS (»Lady In Gold« (2016) schaffte es auf Platz #1 der deutschen Album-Charts), hat kürzlich seine erste Solo-EP angekündigt. 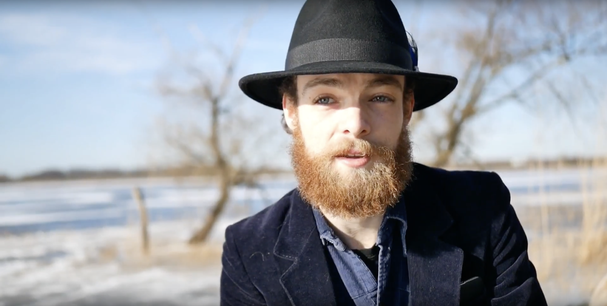 Die EP wird den Titel »Hungry Ghost« tragen und wurde von BLUES PILLS-Bassist Zach Anderson im bandeigenen Studio in Örebro, Schweden, produziert. »Hungry Ghost« wird vier Tracks psychedelischer, akustischer Folkmusik enthalten, auf denen sich Sorriaux neben der Gitarre auch für den Gesang verantwortlich zeichnet. Das Cover zu »Hungry Ghost«, entworfen vom talentierten Chekou Cantú García, ist oben angehängt. 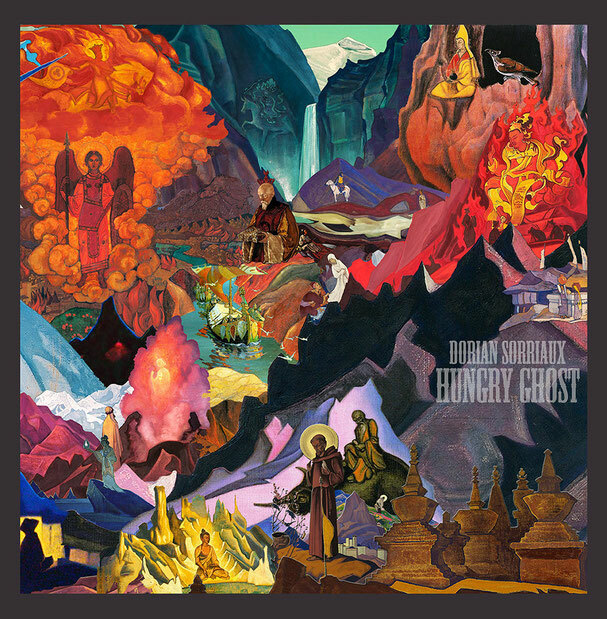 Sorriaux erklärt: "The title "Hungry Ghost" comes from a book I read called "In The Realm Of Hungry Ghosts" by Dr. Gabor Maté. I really liked how those two words fit together when I first saw the title. But there is a deeper meaning to it, the hungry ghost inside of us makes us feel as we're not good enough the way we are. It drives people to seek for more money, more booze... and leads to self destructive patterns. It's also a theme throughout the lyrics of the EP, 'Need To Love' was inspired from a time I walked by a really shady neighborhood filled with junkies, living in that dark realm at all time." Und fügt hinzu: "The artwork is a collage made by Chekou Cantú Garcia based on old Nicholas Roerich paintings. I first saw it years ago when we were considering using it for BLUES PILLS but it was a bit too much happening and didn't totally fit. I always loved this collages though and I kept it in mind for a long time. When I started searching for artworks I stumbled upon it again in my emails. The only thing was that there was no name on the artwork so I had no way to contact the artist. After a few weeks Zack who produced the EP found the artist's name again, I got in touch with him and he was really happy to be a part of the EP." »Hungry Ghost« wird am 29. Juni 2018 auf CD, Vinyl und als Digital Download über Soulseller Records erscheinen.